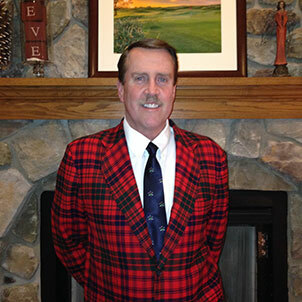 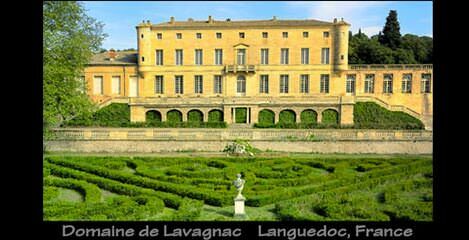 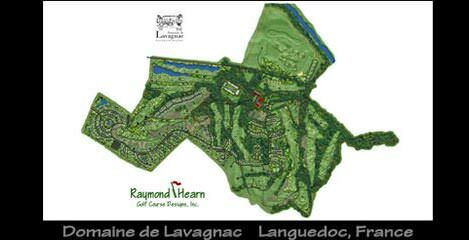 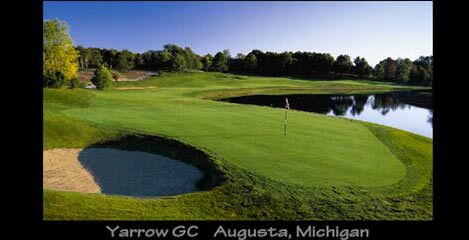 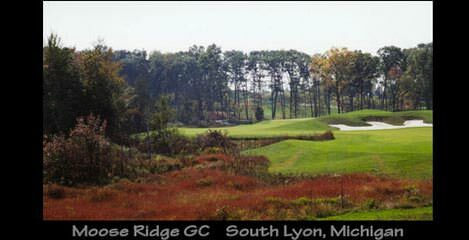 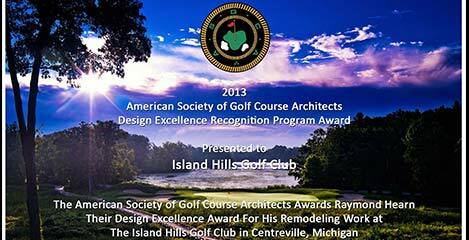 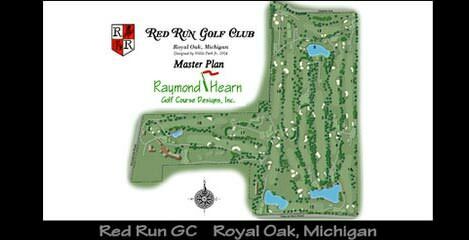 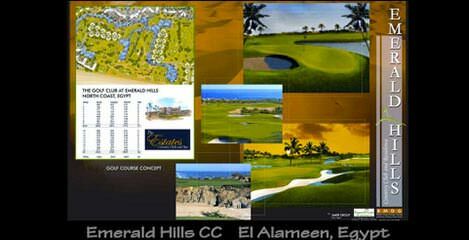 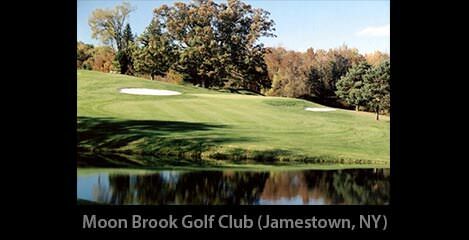 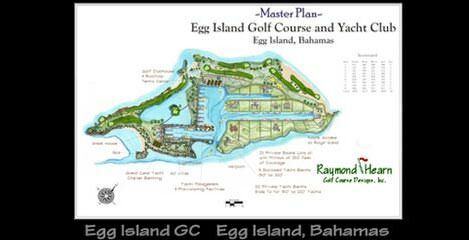 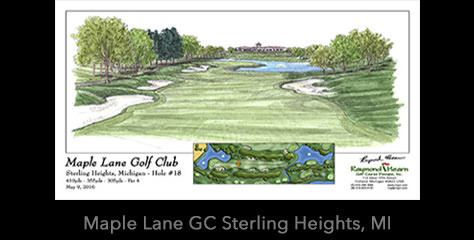 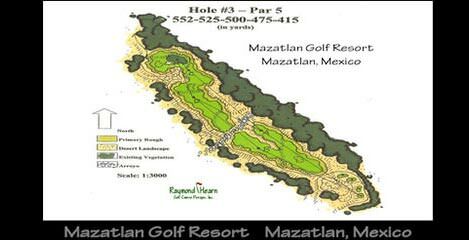 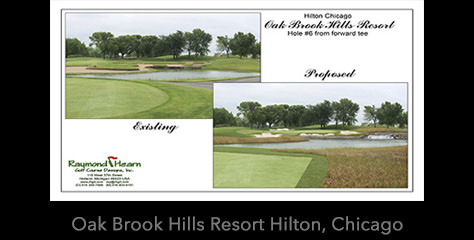 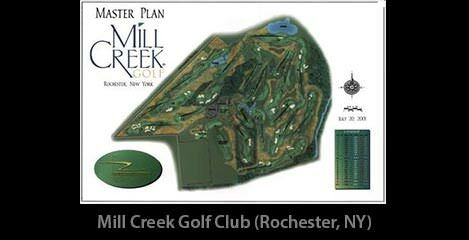 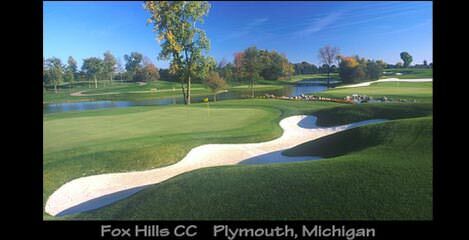 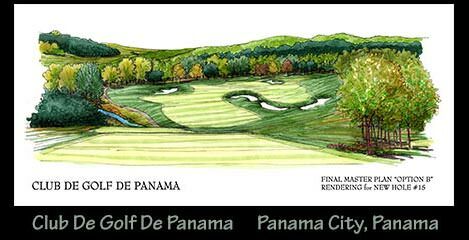 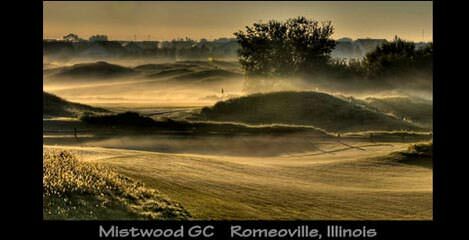 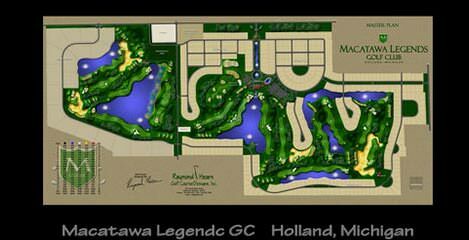 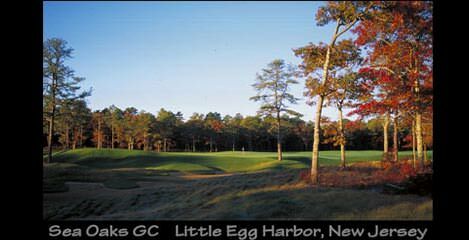 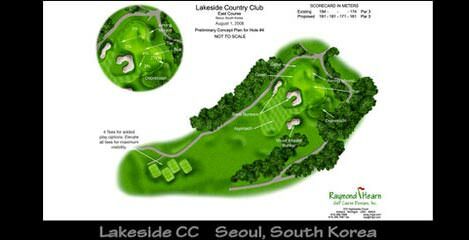 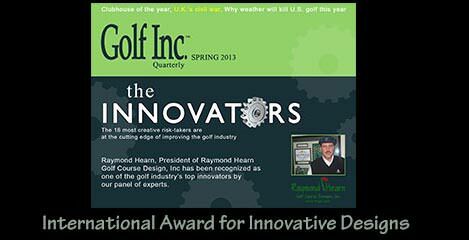 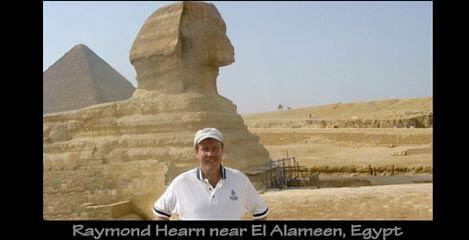 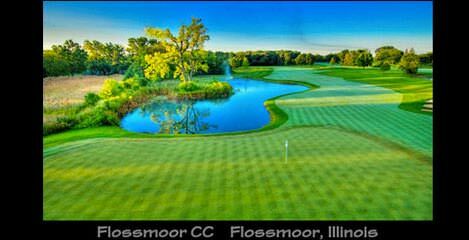 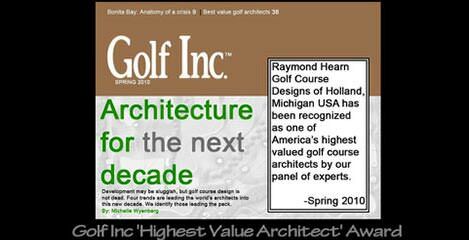 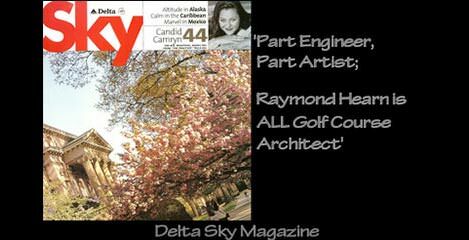 Raymond Hearn is a member of the American Society of Golf Course Architects, the American Society of Landscape Architects, the United States Golf Association and the Golf Course Superintendents Association of America. 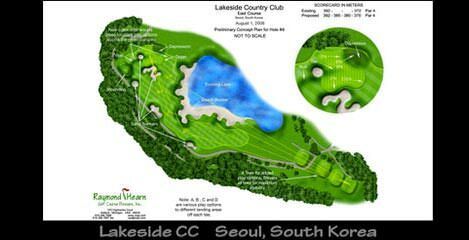 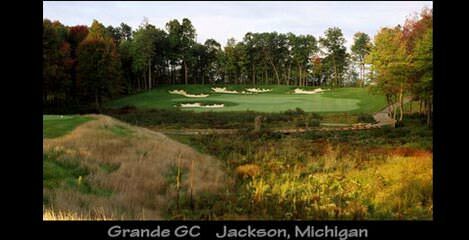 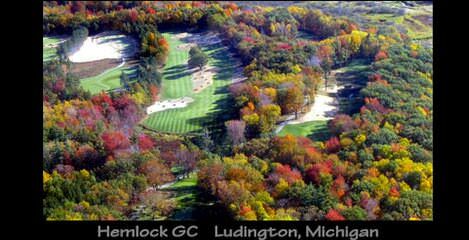 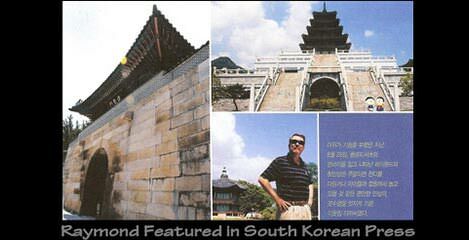 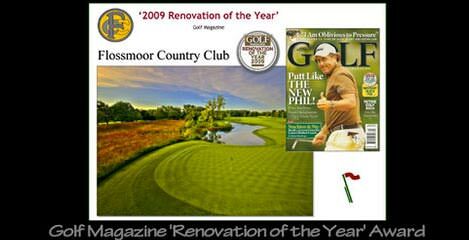 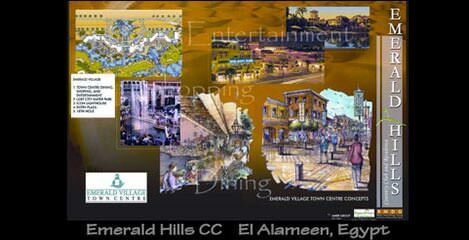 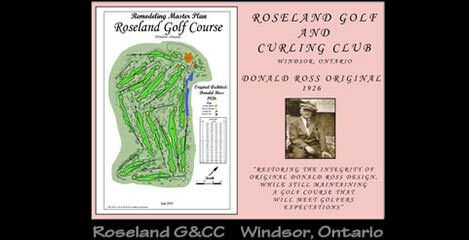 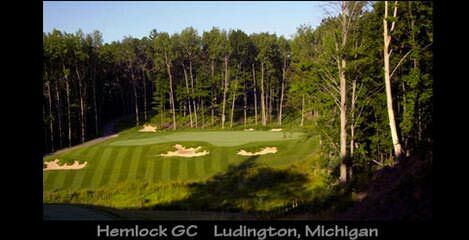 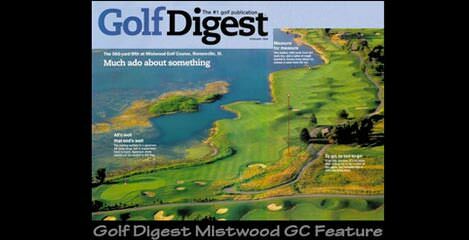 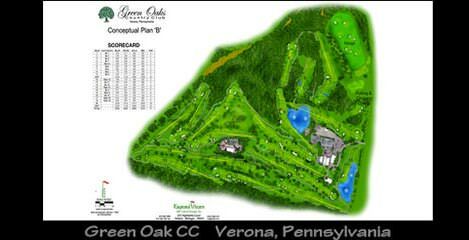 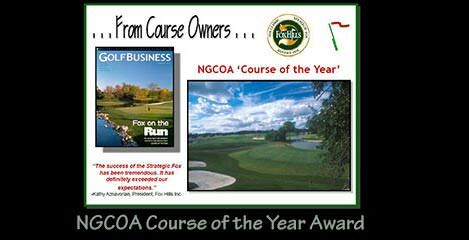 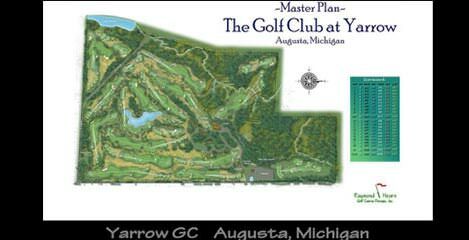 As a craftsman, his goal has always been to craft renovations, restorations, remodeling and new course designs carefully; one at a time with a unique, classical and Golden Age look & feel. 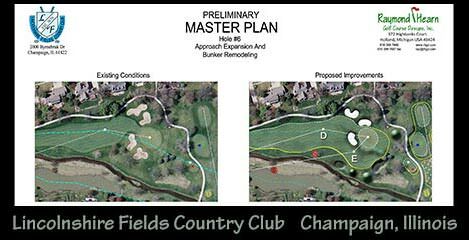 Ray wants each golf course to exhibit a strong identity yet remain true to the characteristics of the land it is built upon and the tenants essential to its club members (private clubs) or paying patrons (public, resort, and municipal courses). 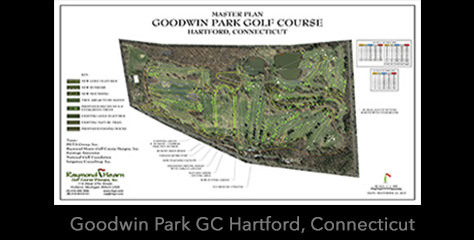 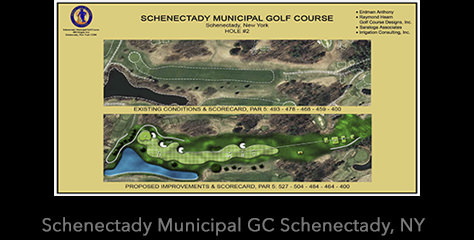 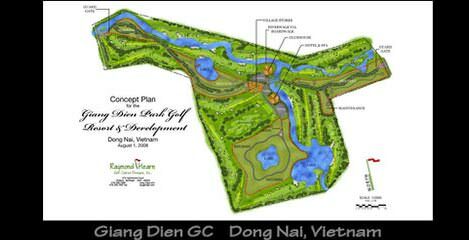 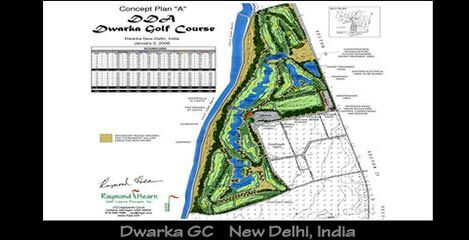 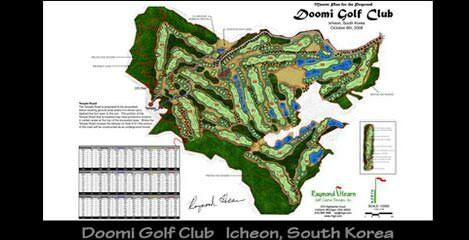 A golf course should be a blend of art and science as is his educational background, which blends two university degrees and two minors (golf course architecture, landscape architecture, turfgrass science and soil science).